I’m willing to place a sizable bet that most of you are a little tired of turkey leftovers. 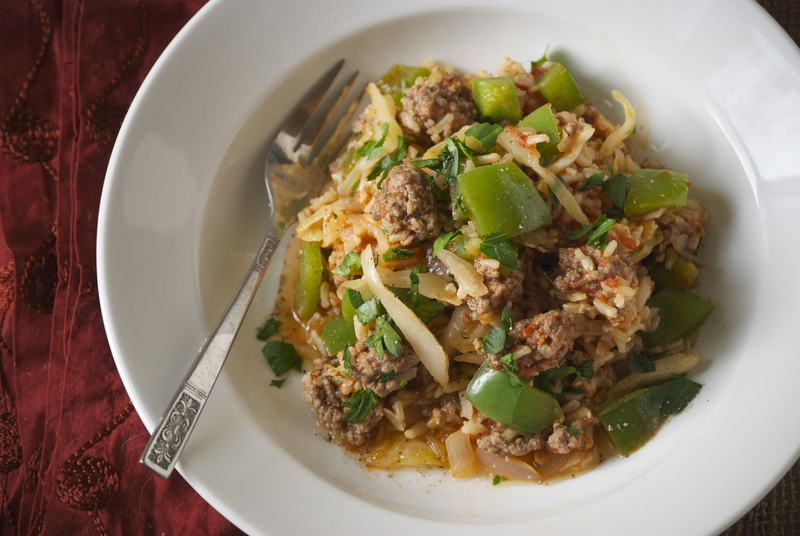 Well let’s switch it up then, with this little dish to revive your tastebuds. This is one of those quick, healthy meals that I promised you a few weeks ago. 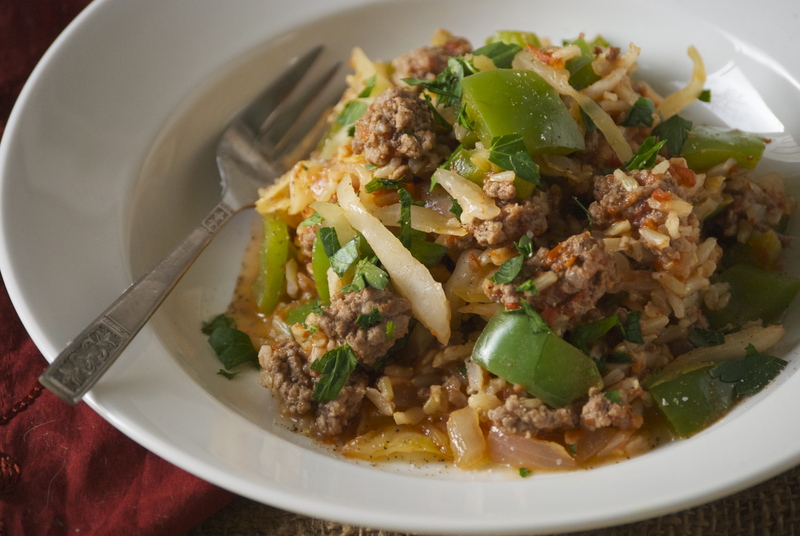 It’s loaded with healthy ingredients and the combination of flavors is one of my favorites– sauerkraut and beef. (Remember this galette?) This time I’ve also added the tang of tomatoes and the ever-so-slight crunch of green peppers. Lovely. A few comments on how I’ve titled this dish. Let me go on record as saying I’m not a huge fan of the word “deconstructed” when it come to food. It’s often misleading, pretentious, or both. 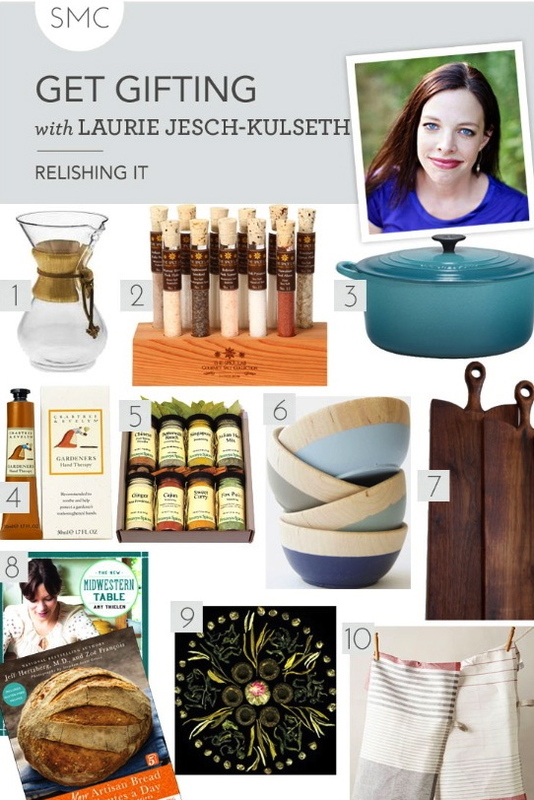 I know others have the same gripe about describing oneself as a “foodie”. (Personally, I’m fine with foodie). Anyway…here I couldn’t really come up with another way to describe this dish. The fact is, it takes all of the wonderful components of stuffed peppers, and, well, deconstructs them. There’s really no other way to describe it unless I decided to go with “pile of peppers, rice, ground beef, sauerkraut, and tomatoes”. And for some reason that just doesn’t seem quite as appealing. Just because this variation comes together more quickly, don’t for a moment think they aren’t as good as the original. That would be a huge mistake, because this dish is about 10 times better than any traditional version. 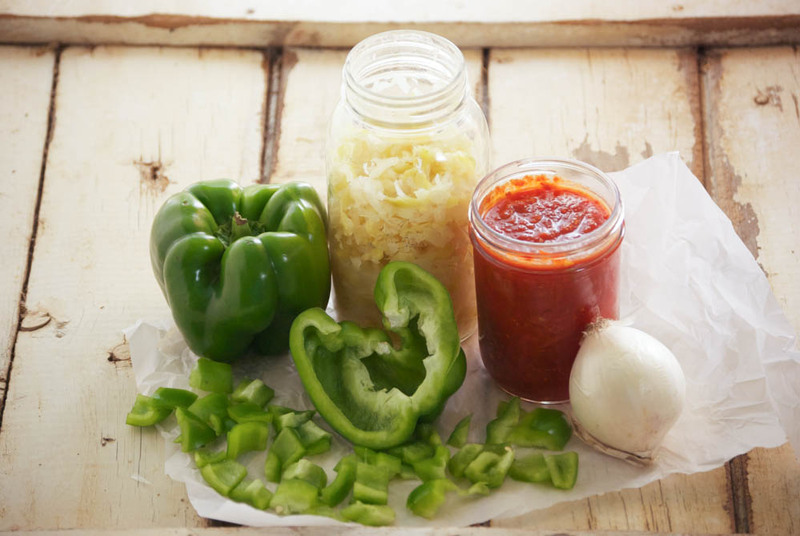 Here’s why– you know that moment when you cut into what used to be a vibrant green pepper, and the liquid just floods out on to your plate because the pepper has baked far too long to ensure the filling reached the right temp? Yeah, that doesn’t happen here. No disappointing mushiness to the green pepper, no pieces of hamburger submerged in puddles of tomato-y water. Here, the green peppers retain their vibrant green color and a bit of their crunch, because you decide what texture you’d like them to be. The tomato sauce (or crushed tomatoes), whichever you choose to use, are the perfect base for the rice and ground beef. The whole dish is finished with a healthy dose of really good sauerkraut to add that wonderful zip. Use this saurkraut recipe to make your own, or buy a good quality version. Bubbies has wonderful fermented products. The entire dish takes only the amount of time that you need to make the brown rice. So…get going, time’s a ‘wasting! Enjoy! Place the rinsed brown rice in a large saucepan with 2 cups of cold water and a sprinkle of salt. Cover and bring to a boil, then reduce to a medium simmer and let rice cook for about 30 minutes or until it is tender and the water has been absorbed. Fluff with fork. Meanwhile, when the rice is about halfway through it’s cooking time, begin to brown the beef over medium-high heat in a large skillet. For this dish, I like to leave the beef in somewhat big chunks. When it is cooked, drain and discard the grease. Season the beef with salt and pepper and add add the onion to the pan. Cook the onion until it begins to get tender, just 2-3 minutes. Add the green peppers and cook just a few minutes until they are a bit tender, but still have a slight crunch to them. Add the tomato sauce and warm through. When the rice is ready, add it to the skillet and stir. If the dish is hot enough, add the sauerkraut and stir just enough to warm the kraut, but not enough to cook it. It’s lovely when it has a bit of a crunch to it. Re-season with salt and pepper, if necessary. Garnish with freshly chopped parsley. Enjoy! While it is “technically” Spring, as I write this we’re in a winter storm warning here in Minnesota. Yup, a quick glance out the kitchen window and all I see is a white, wind-blown blur. So I guess it’s no surprise that my thoughts are still with warm, comfort foods. I’m not really complaining though. It’ll end eventually, to be followed by those dreaded days marked by 90 degree temperatures and shirt-drenching humidity. Gross. So, I really am quite happy nuzzling into a blanket while the snow falls. Please stop throwing tomatoes at me. 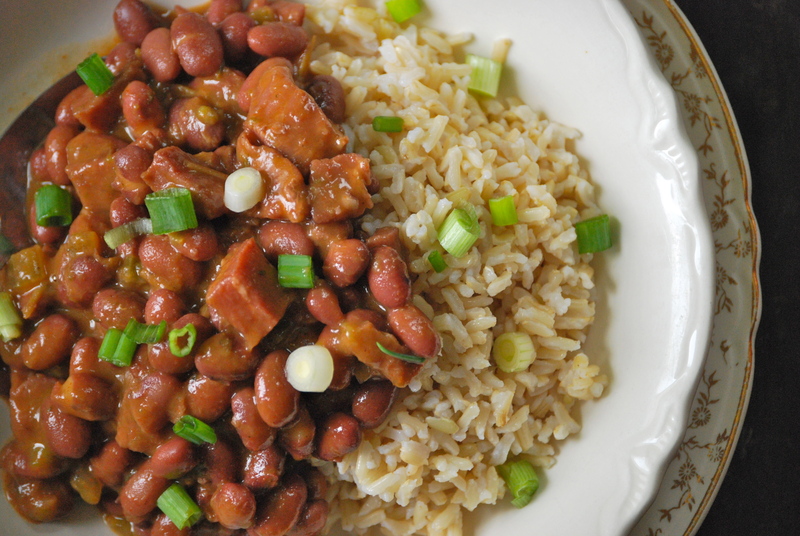 These cajun red beans and brown rice are just the sort of warm, comfort food that I’m talking about. They’re not fancy, but they’re loaded with flavor and are just different enough to add a little variety to your nightly meal routine. 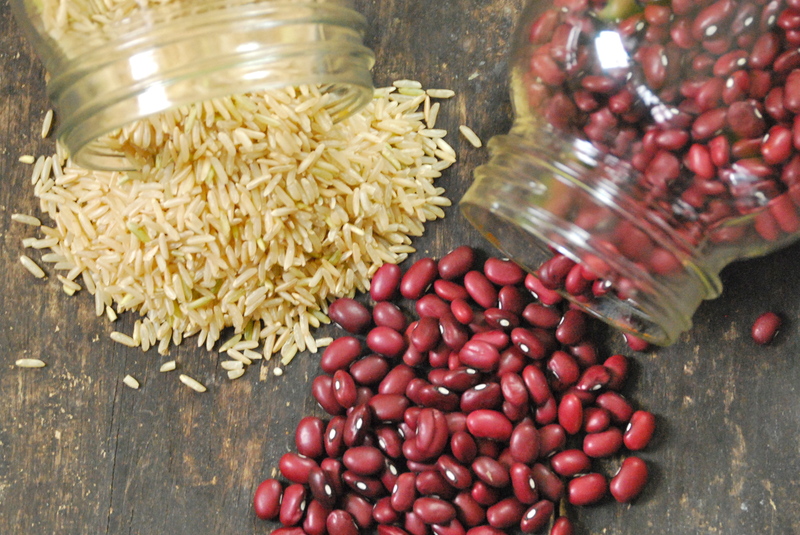 They’re made from healthy, whole foods and thickened naturally from the starch in the beans. The cajun flavor is delightful, though not too spicy. The heat level can be adjusted by adding more cayenne pepper. Ham works perfectly in this dish, and not a lot is needed. 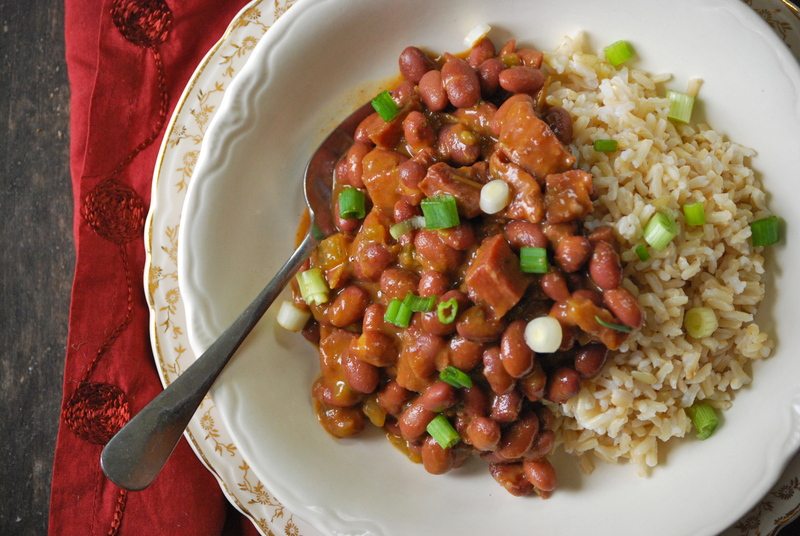 It gives it a nice, smokey flavor– though, you can easily make this meal with andouille sausage or without any meat at all for a vegetarian option. You may need to adjust the seasonings a bit, namely the salt, as the pork tends to add a decent amount of that. 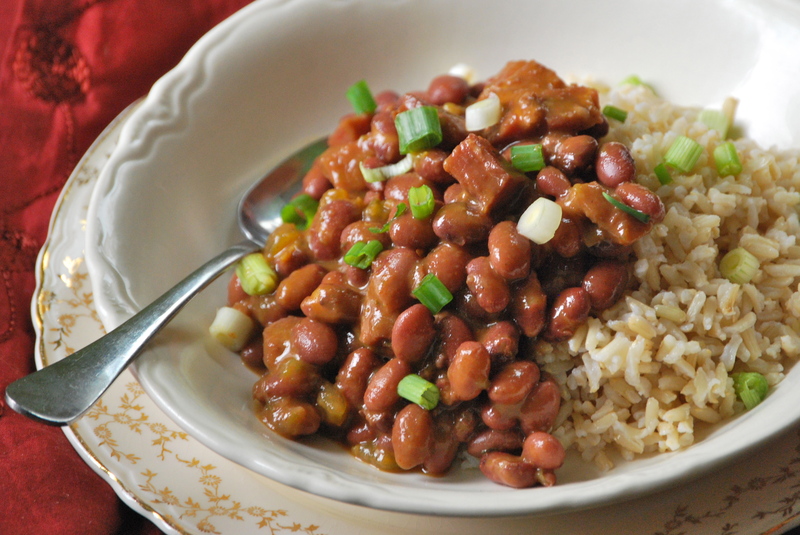 I love making a big batch of these beans and sending the leftovers with my husband throughout the week. Enjoy! Quick-soak method: Place the beans in a large saucepan. Add enough water and a large pinch of salt to cover the beans by about an inch. Bring to a boil for 1 minute. Remove from heat and leave covered for about 2 hours. Proceed with the recipe at this point. In a large Dutch oven, heat a couple tablespoons of olive oil and sauté the green pepper, onion, celery, and garlic for a couple of minutes until tender. Add the paprika, black pepper, cayenne pepper, bay leaves, and thyme and cook for about 1 minute. Add the chicken broth, water, red beans, and cubed ham. Bring to a boil, then reduce heat and cover. Let simmer for about 1 hour. Check along the way, turn the heat up a bit, if the beans are not softening. The dish will be done when the beans are very tender and the sauce has thickened. Finish with a splash of red wine vinegar. Season with salt, if necessary, though the ham usually supplies enough. 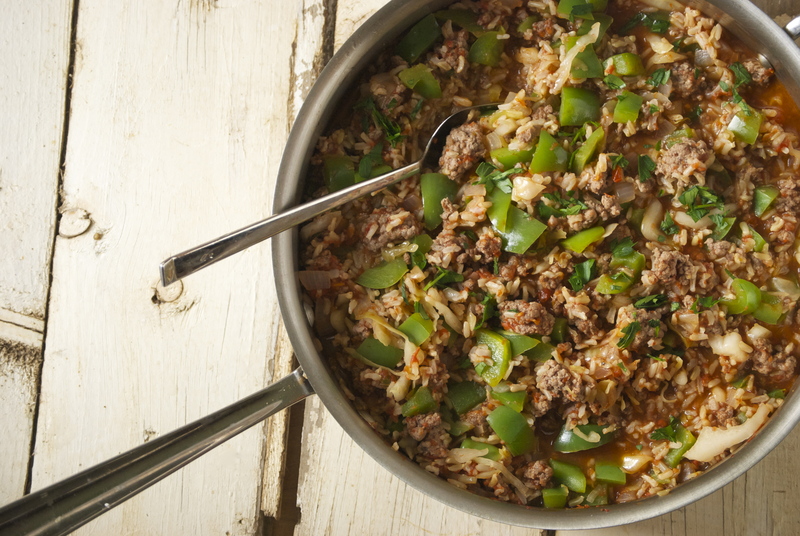 Serve over hot brown rice and a generous sprinkling of green onions. Enjoy! Hope you all have a fantastic weekend. See you next week!